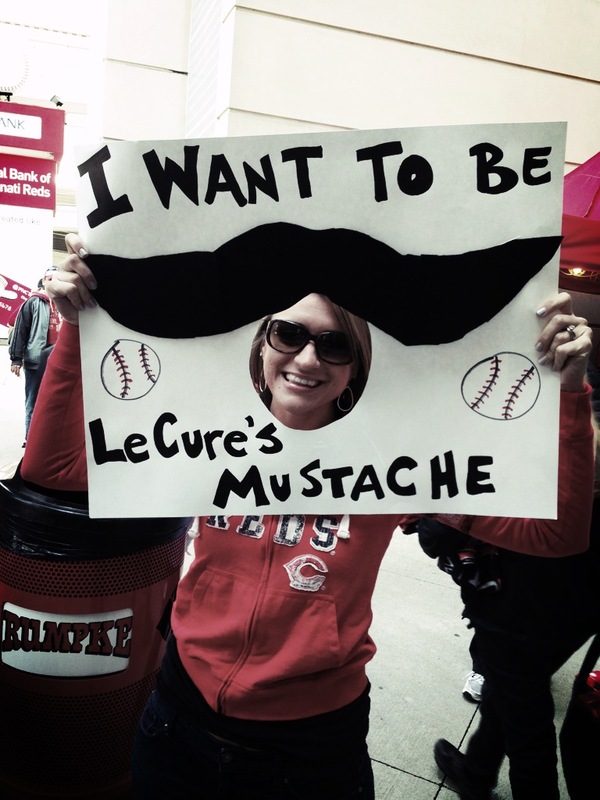 I Mustache You Guys… Who doesn’t love a face-hole sign? You’re funny. We like your style. Congrats on winning the fan contest! I’m looking at you, Matt Diller. It looks like the girls are having a blast and that’s what it’s all about. I like their style too! I received many other fan sign photos that would be politically incorrect for me to post here but it seems that most of you know my sense of humor so just know that I appreciate the laughs. 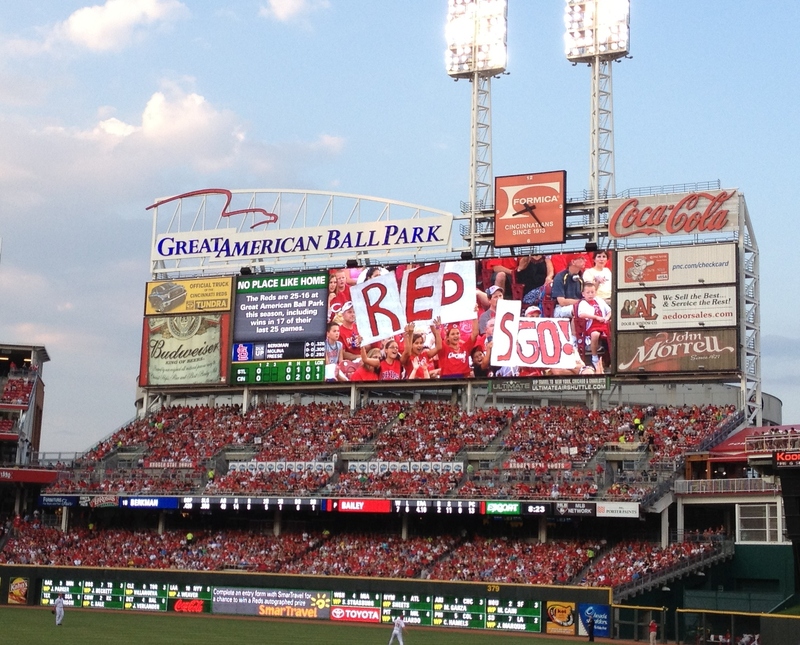 Happy cheering on the Reds this season! Well, I’d cheer on the Reds but my Cubbies are going to beat ya this weekend. A close one today. 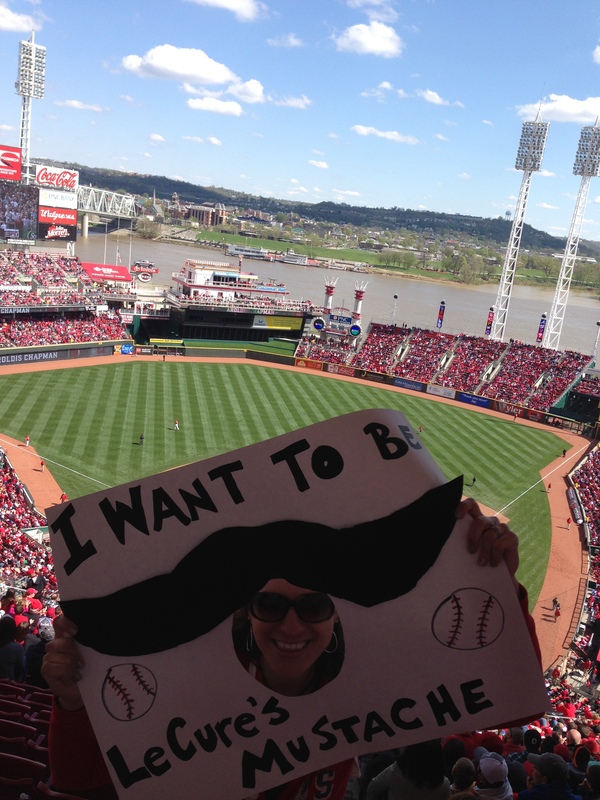 A friend of mine is a huge Reds fan, she coms from Cin City. Can someone clarify to me why didn’t they add a display for the black edition??!! feeds and even I achievement you get entry to constantly rapidly. você está interessado in. Dos Aspies enfrentam muitos desafios quando eles alcançam adolescence. os sentidos, para que uma pessoa pode desfrutar do melhor da vida, e que alegria lá pode ser em it. It is really a nice and useful piece of info. I am glad that you simply shared this useful information with us. (et potentiellement a toute la famille).